開始用網芳,從A傳到B , B是內接3.5吋HDD 4TB/6TB/8TB 7200rpm !! 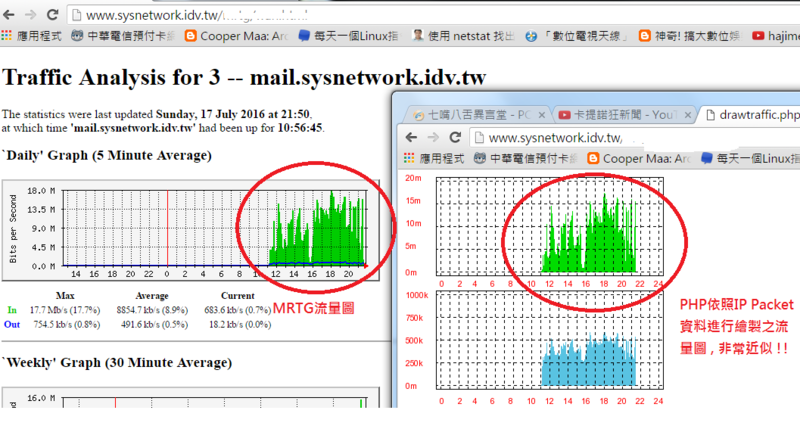 當然網卡絕不是用MB on board , 都是外接的,有Broadcom & Intel 晶片的網卡 !! 我如果沒記錯,拍賣裡的網卡, 單 port 網卡幾乎都是來自於對岸 , 也有人淘回來賣! !